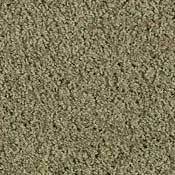 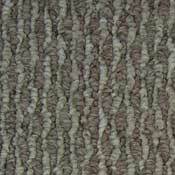 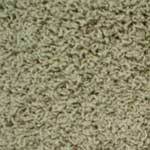 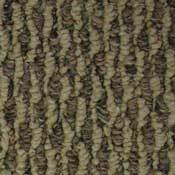 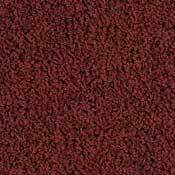 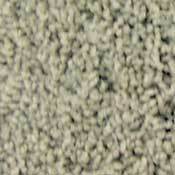 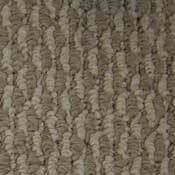 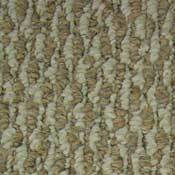 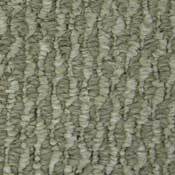 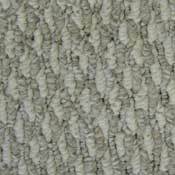 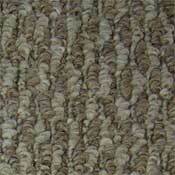 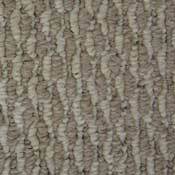 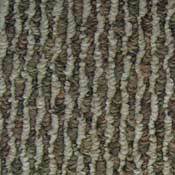 Dealers Choice berber carpet is a great choice for any low end residential property, such as rental properties. 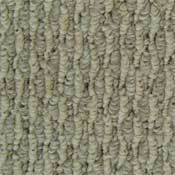 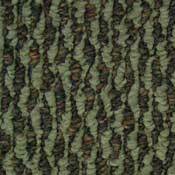 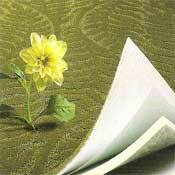 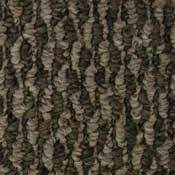 This carpet is available in both 12" and 15" widths in order to suit any need. 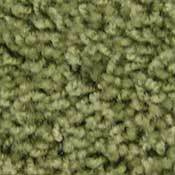 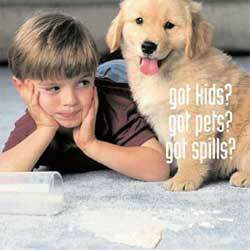 Dealers Choice is backed by a 5 year warranty, which means this carpet will be long-lasting rental property flooring.